Summers here and we are all after that dewy, highlighted glow! Here in Toronto the sun is out for just a couple of months out of the year. So my dewy glow is courtesy of a solid contour and highlight regime. The stick foundations are so quick and easy to apply, especially when contouring. You can use the flat part of the stick for the areas you want a heavier contour and the edge of the stick for finer contouring like the nose. And we can’t forget about the GLOW. I’m using a liquid highlighter that can be mixed in with foundation, worn on its’ own, or used as a base for a powder highlighter. I’m going to set mine with powder! Keep in mind, I am not a makeup artist! 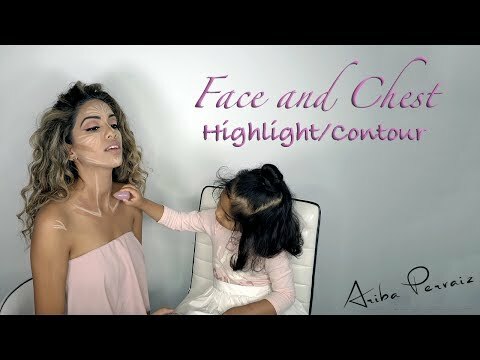 If I can do this simple contour and glow, YOU CAN TOO!